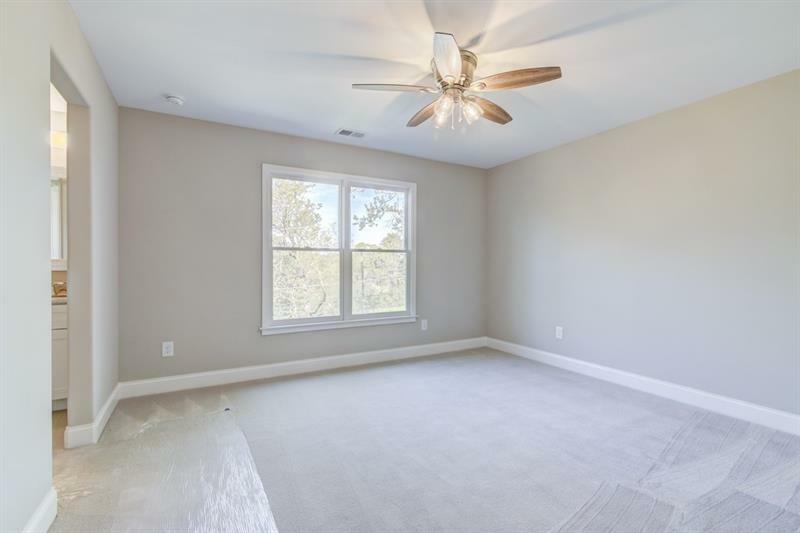 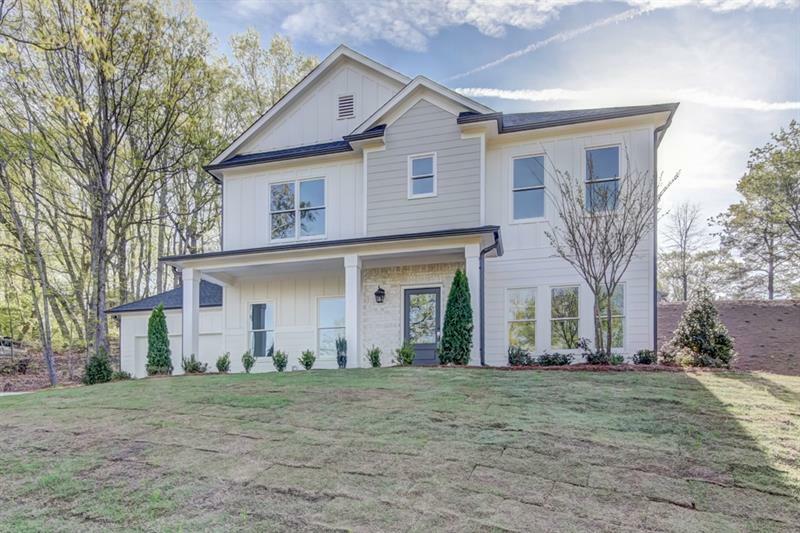 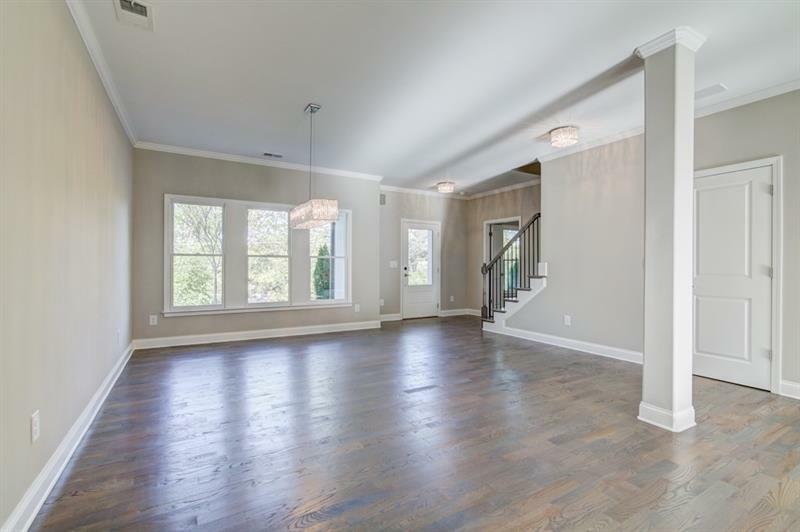 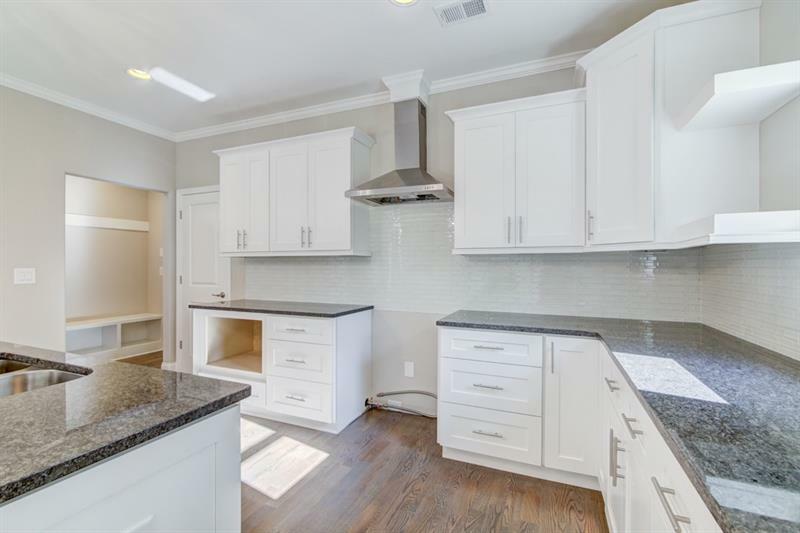 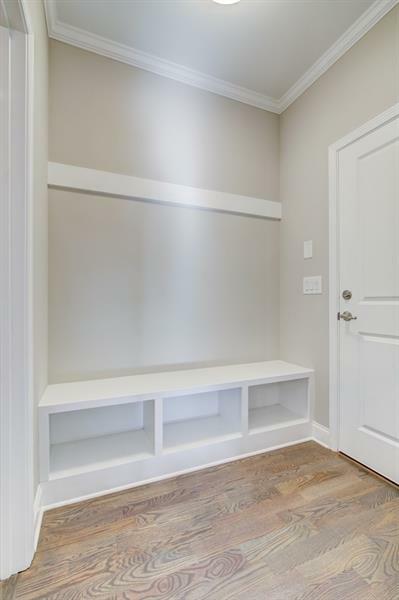 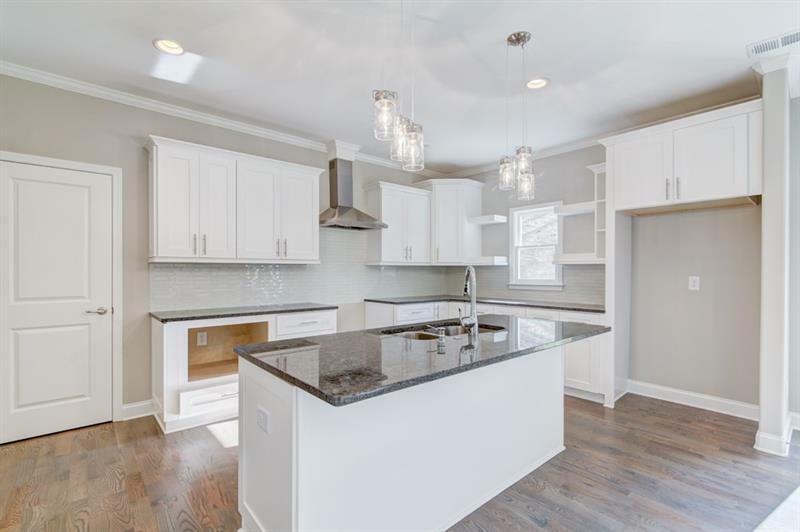 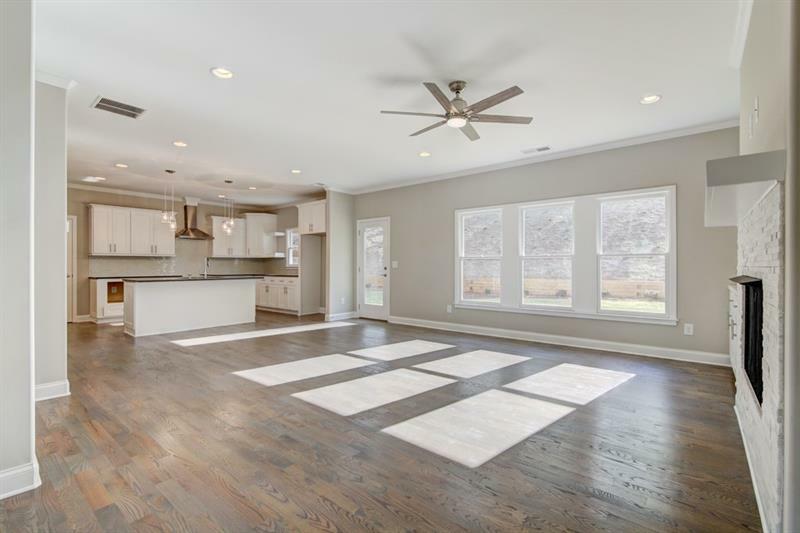 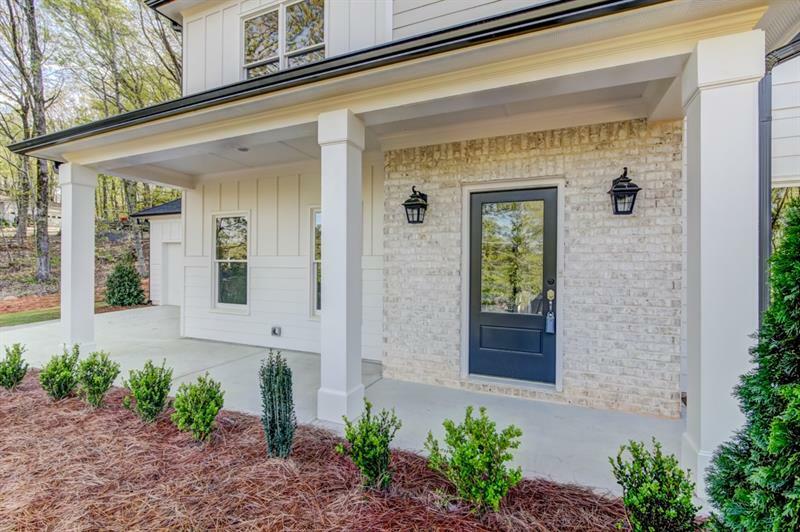 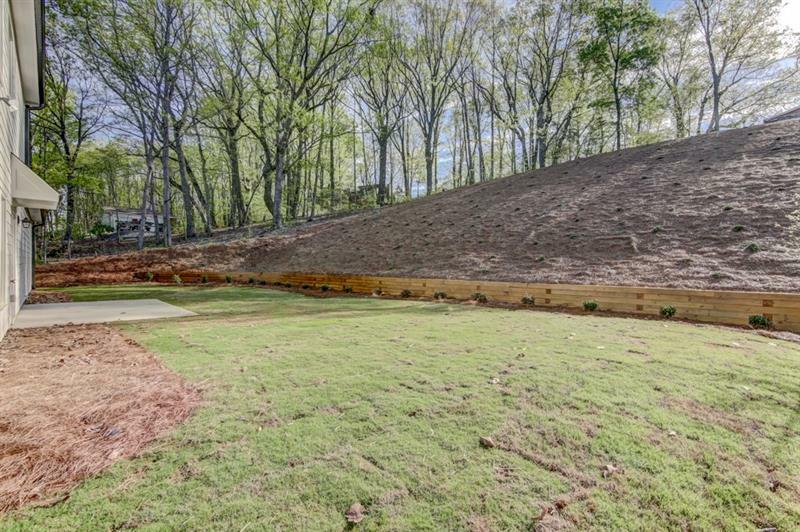 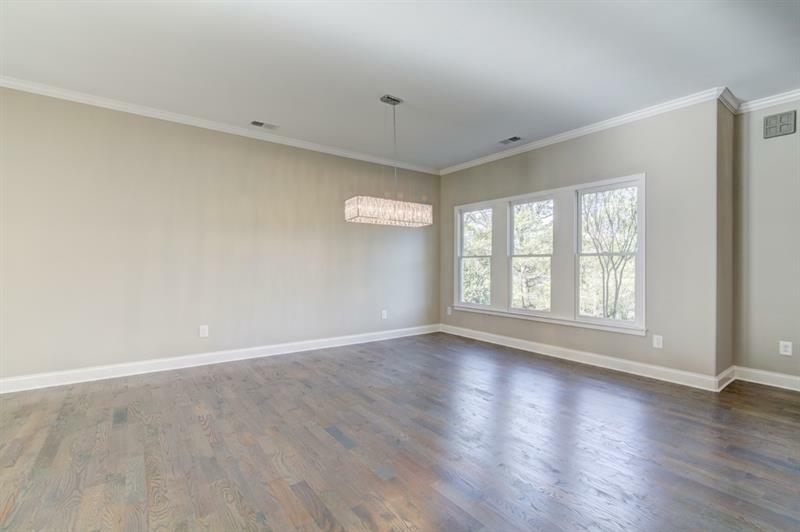 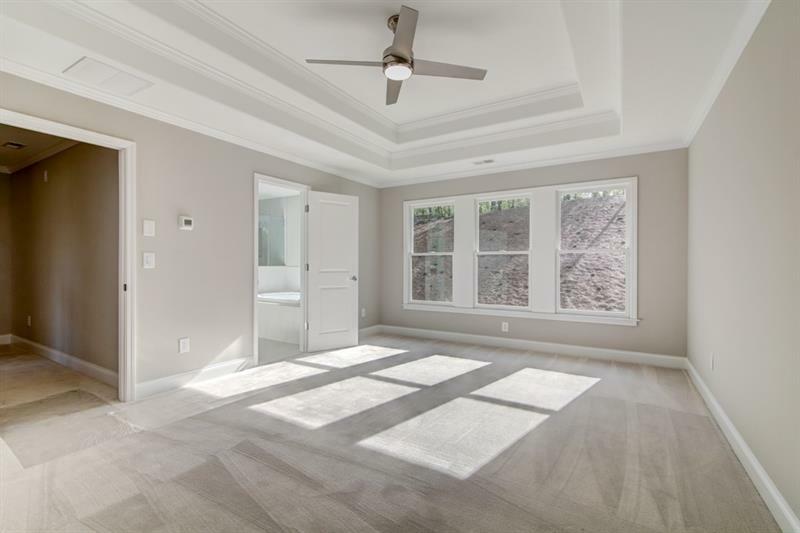 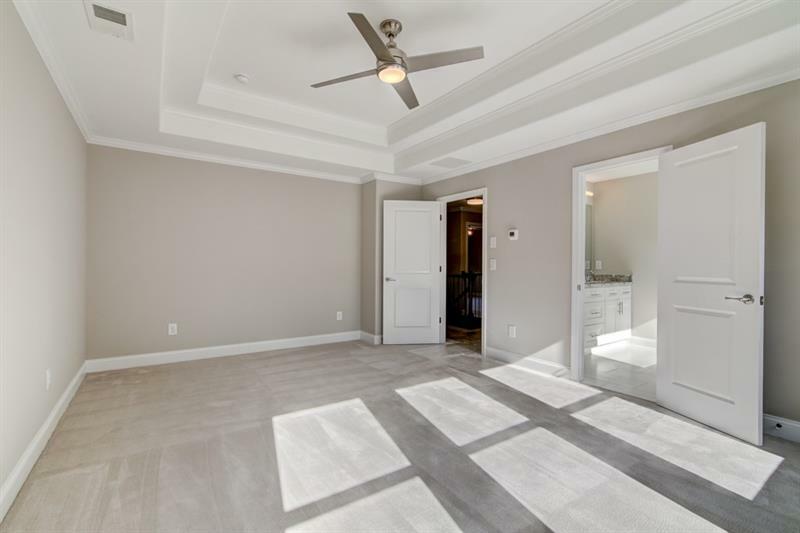 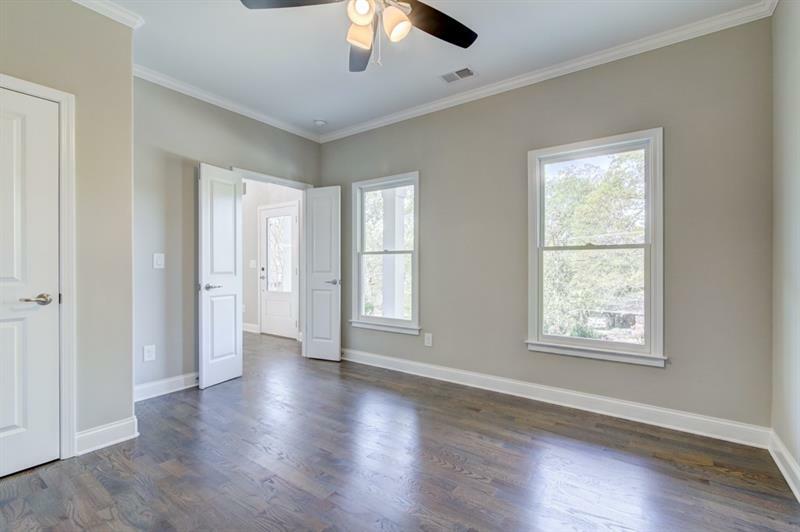 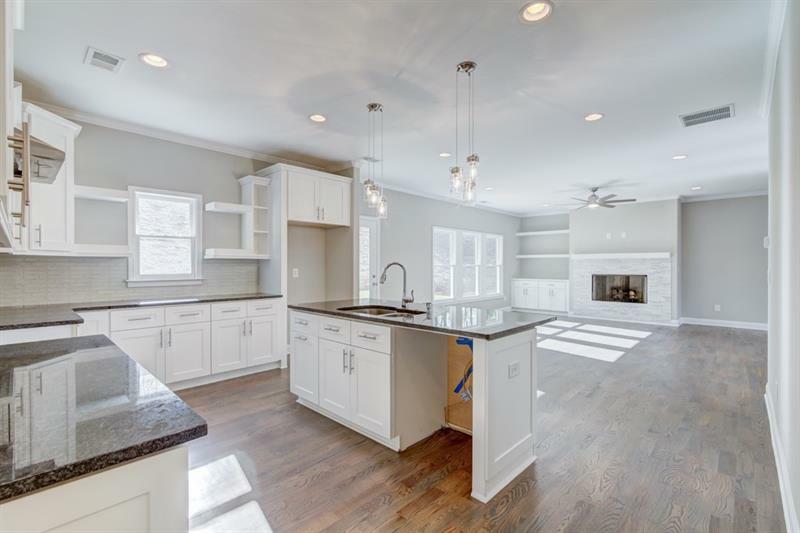 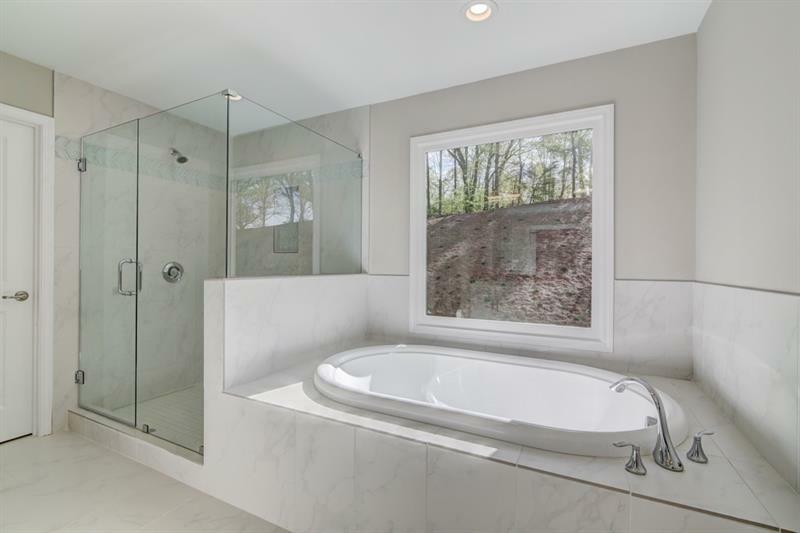 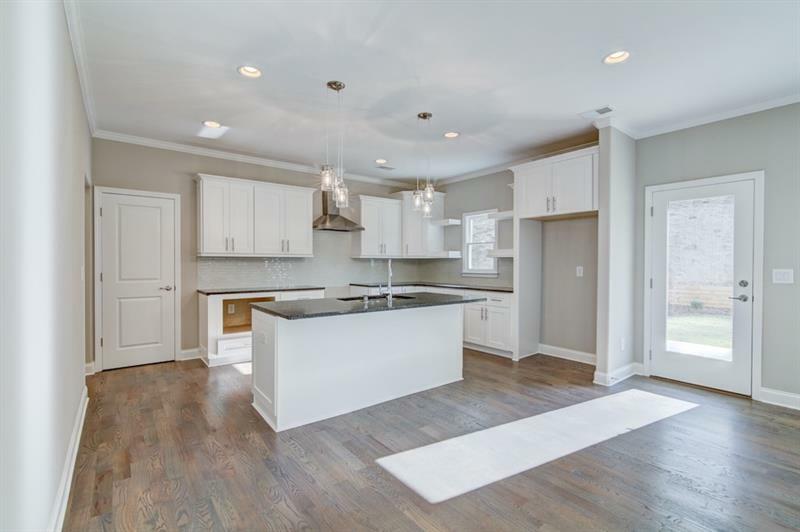 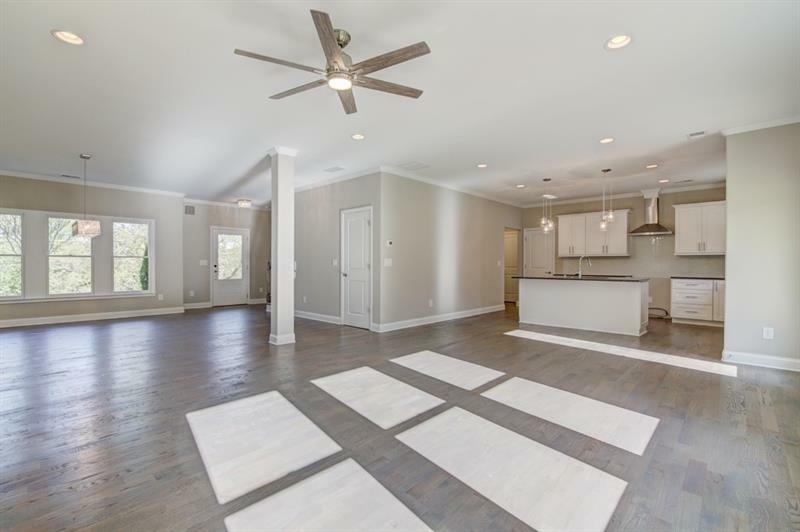 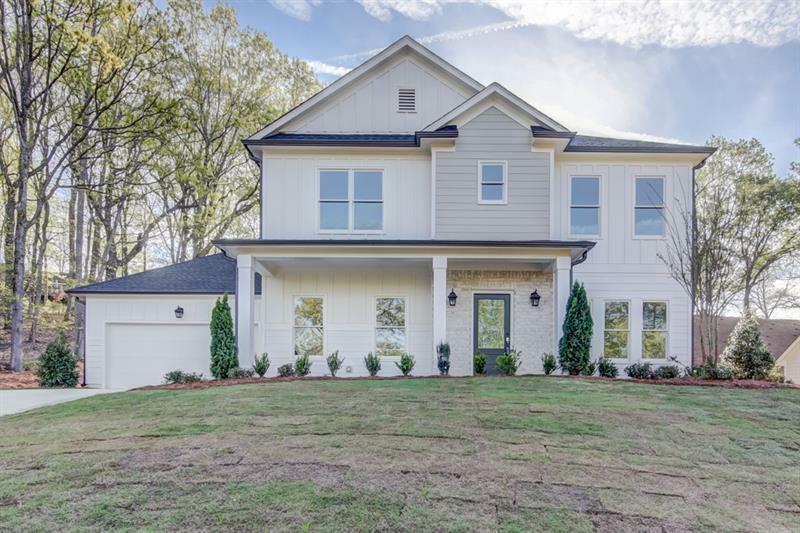 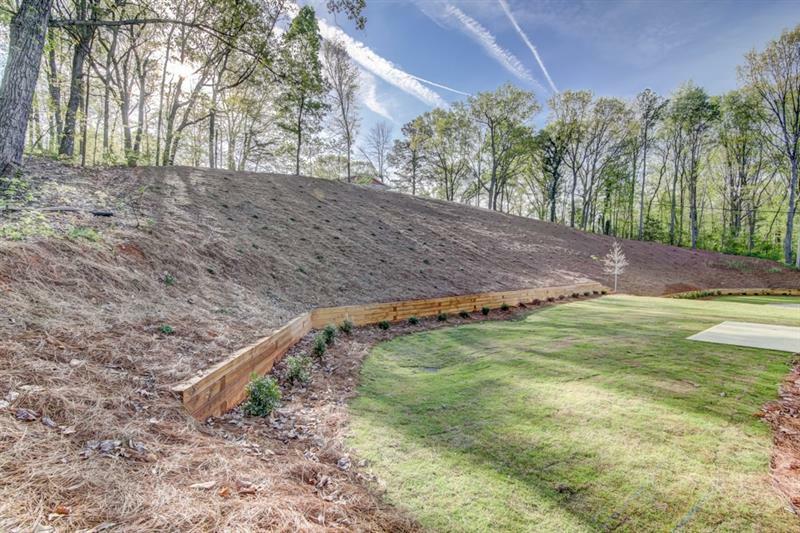 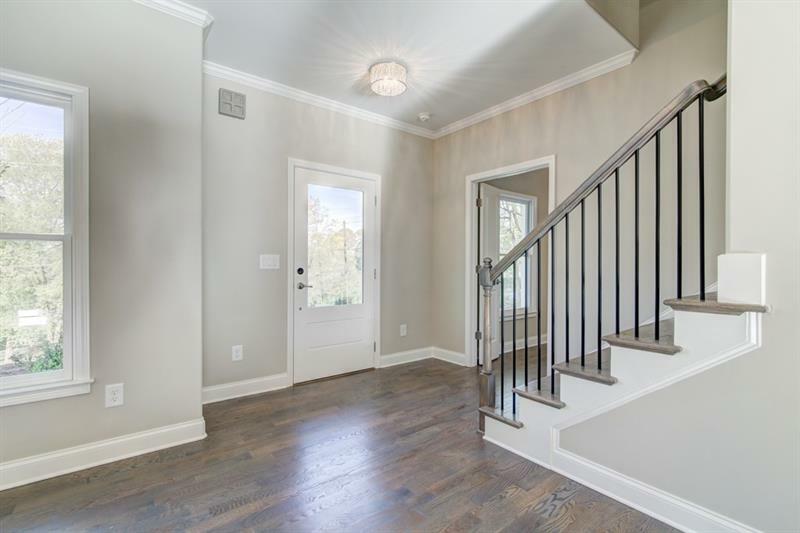 LOCATION LOCATION LOCATION -two Incredible New Construction Opportunity in prestigious East Cobb H.S. 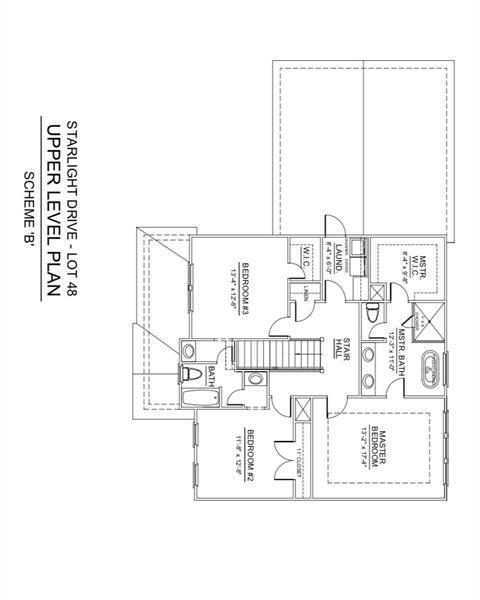 District!! 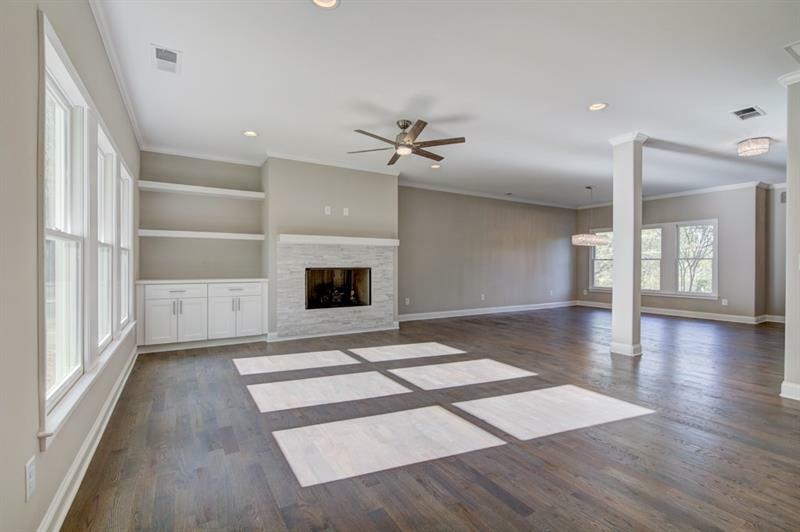 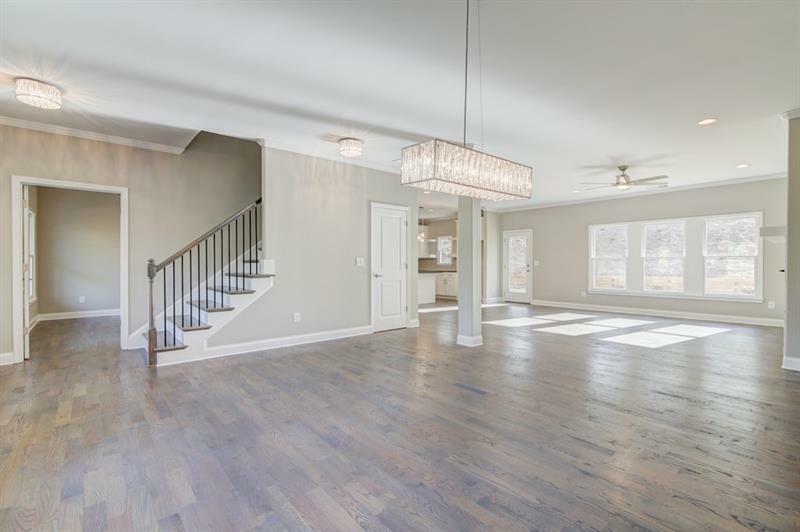 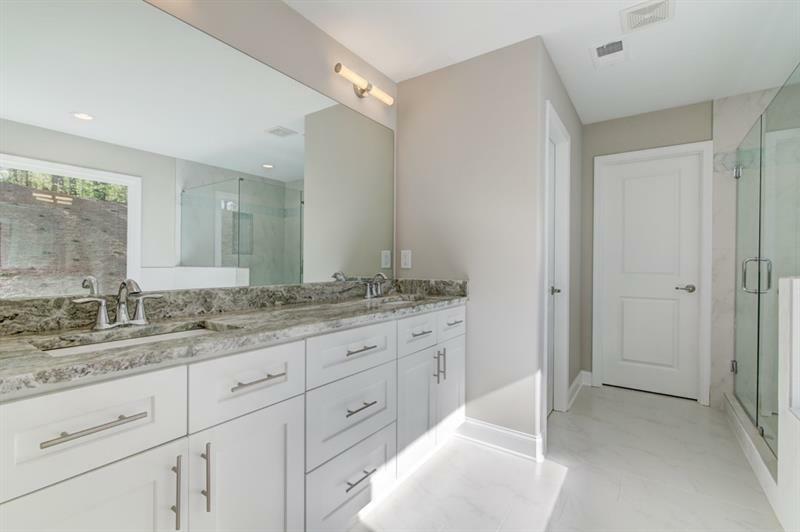 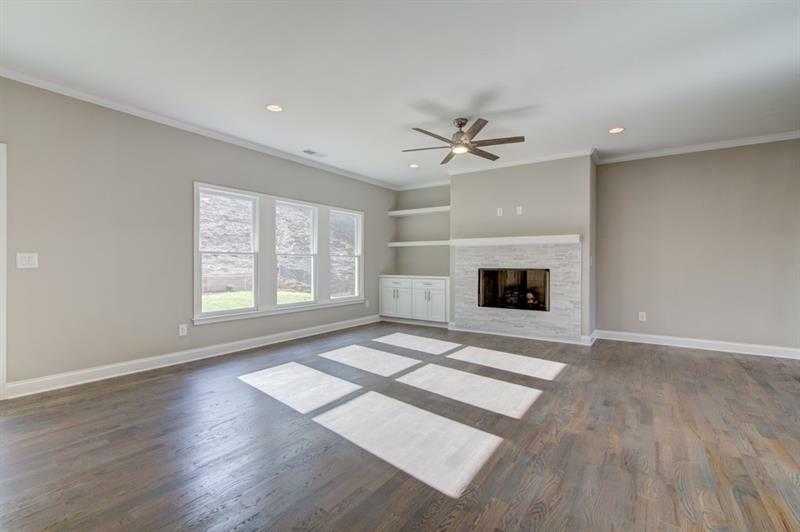 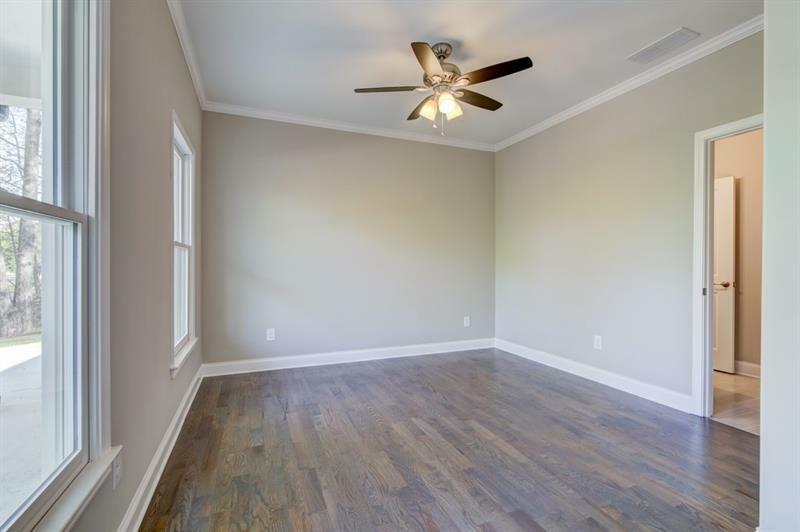 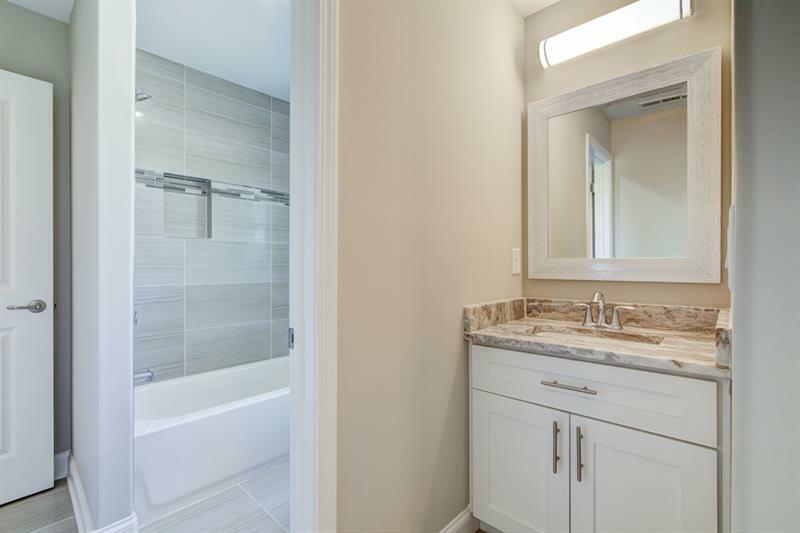 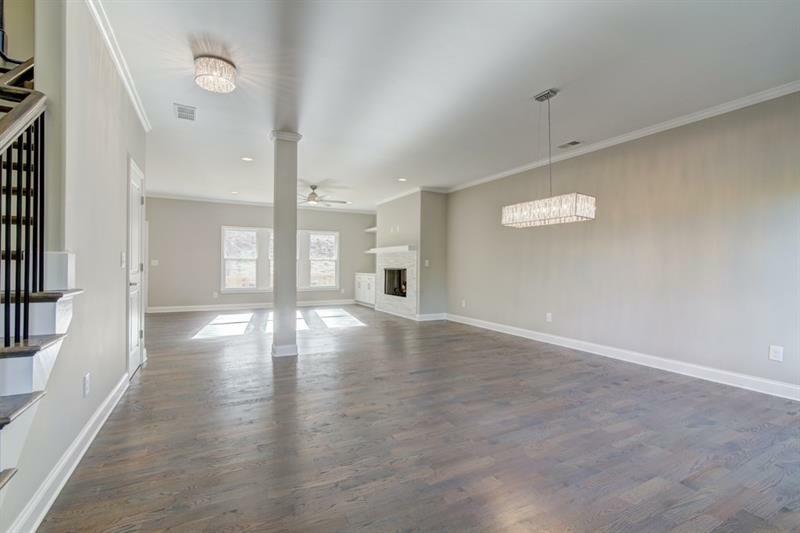 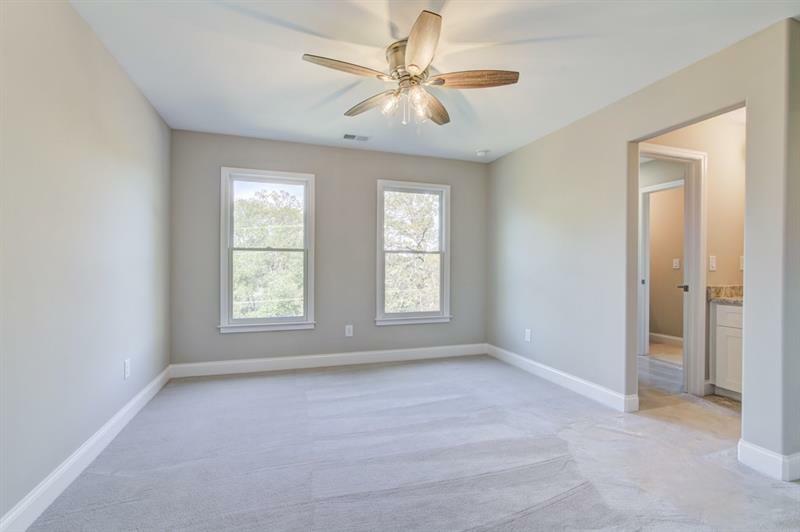 This floorplan offers an incredible open feel that is perfect for entertaining, 4 bedrooms 3 bathrooms, guest bedroom on main floor too, Gourmet kitchen with oversized islands, this home has all your need and more! 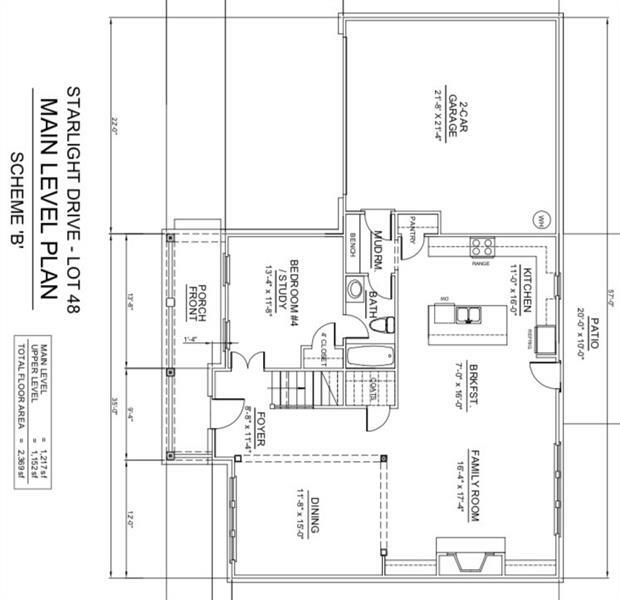 completion date mid of March. 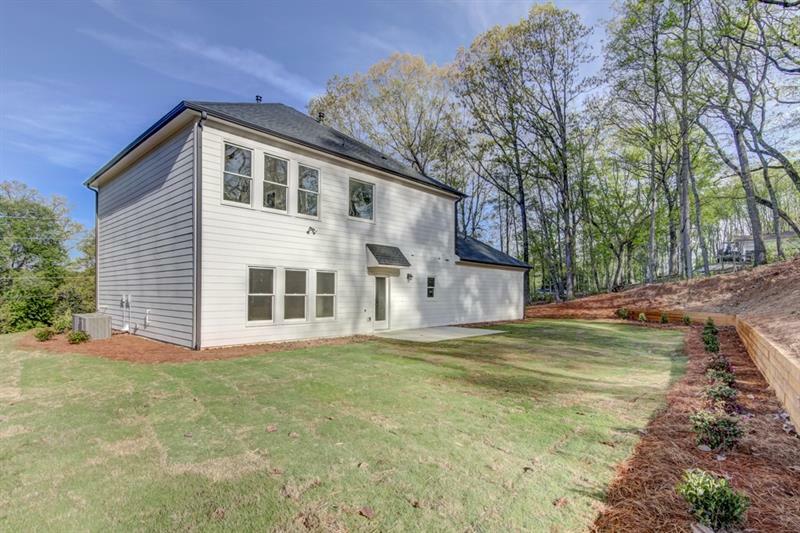 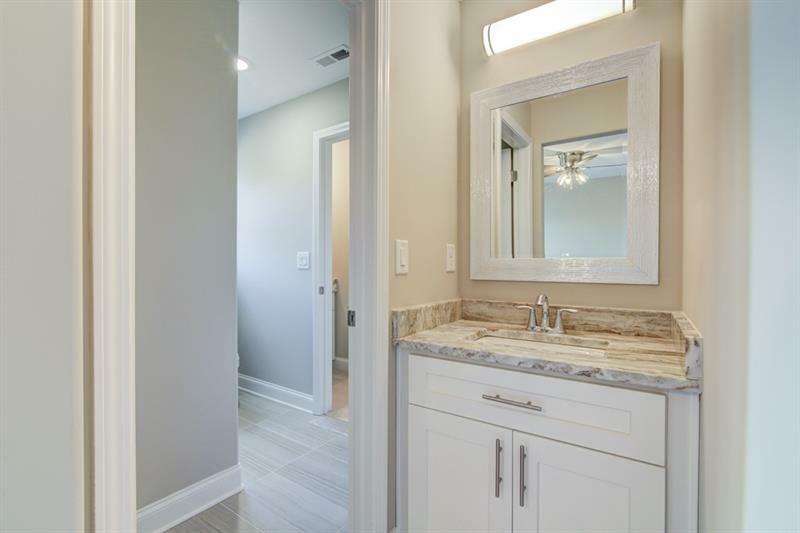 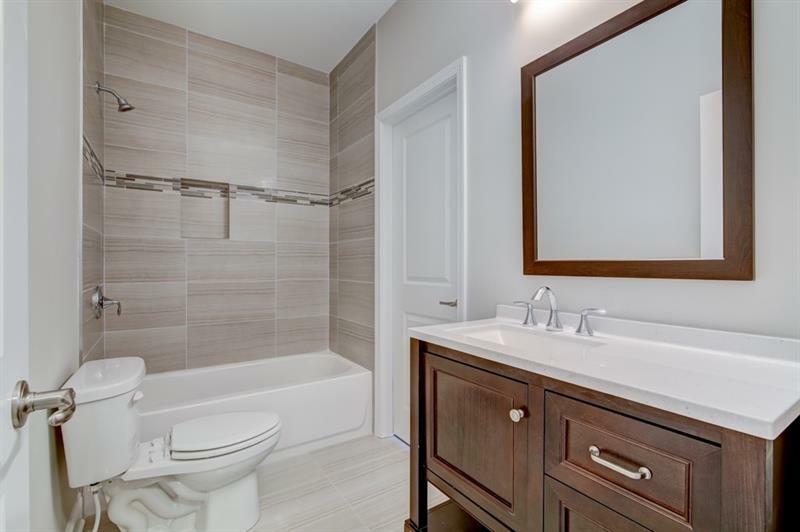 Listing provided courtesy of Greatest Atlanta Realty, Llc..